The Metuchen Sportsplex is built on a remediated brownfield site. The site was originally part of a 19-acre tract formerly used to manufacture products containing asbestos. The Maven Group affiliate Recycland, LLC, remediated the land as part of its commitment to adaptive re-use of contaminated sites. 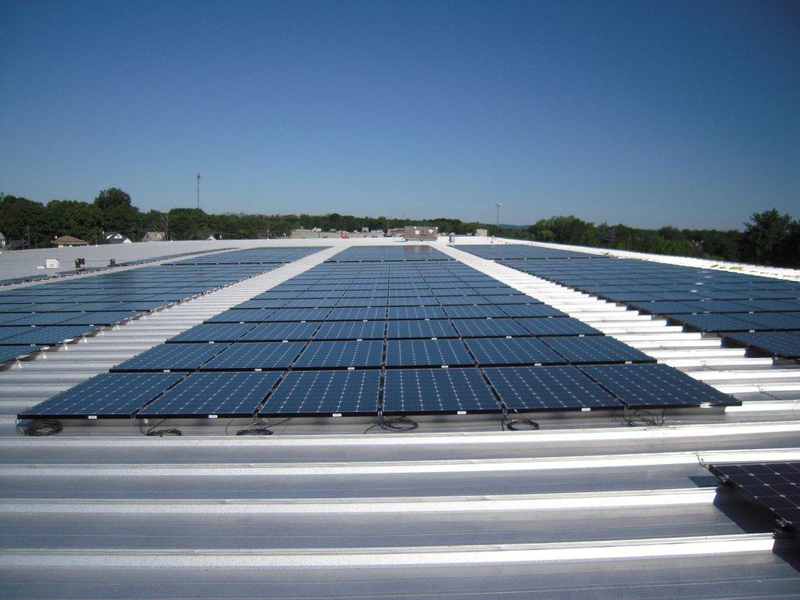 As part of its development agreement with the Borough of Metuchen, The Maven Group moved forward with solar in late spring of 2011 to reduce the facility’s carbon footprint and affirm its commitment to renewable energy. 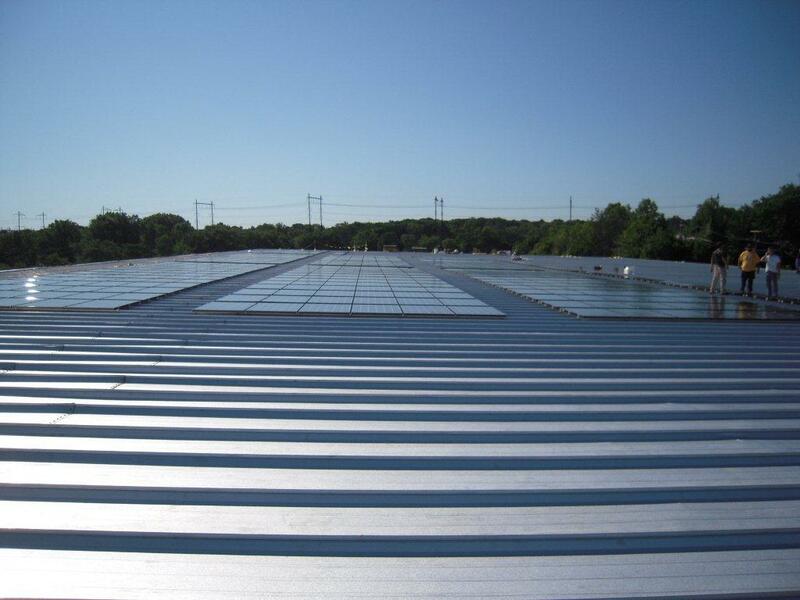 They selected Solar Energy World, Maryland’s leading solar experts, as their partner. 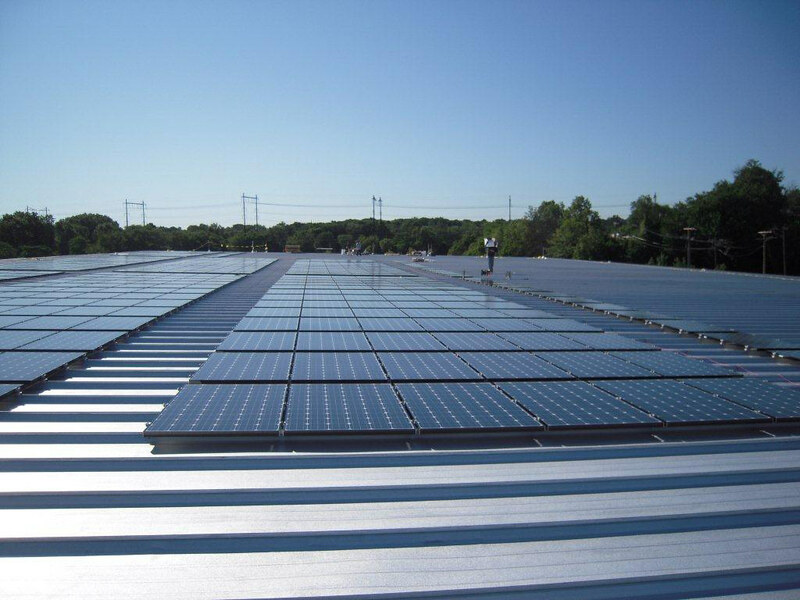 Solar Energy World installed a 312kW solar array with 1,248 LG 250-watt solar panels at the Metuchen Sportsplex in central New Jersey. The solar energy system will supply approximately 34% of the building’s energy needs and reduce carbon dioxide emissions by 215 metric tons a year. The system consists of 1,248 LG 250w solar panels. Providing 34% of the building’s electricity, the system is expected to save $33,397 annually in energy costs. 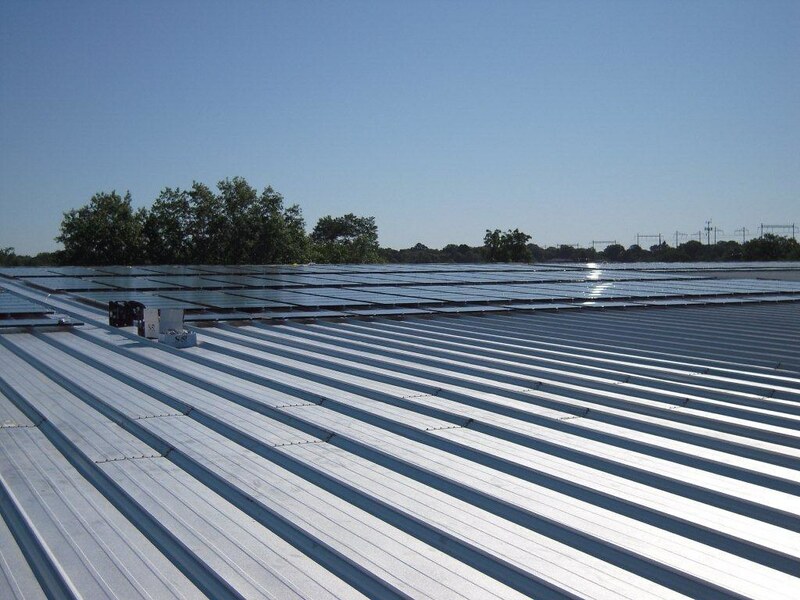 Additionally, the commercial solar installation will provide an estimated $176,280 in revenue each year from roughly 312 Solar Renewable Energy Credits (SRECs) that the system generates. More information about New Jersey’s SREC program can be found at http://www.njcleanenergy.com/renewable-energy/programs/solar-renewable-energy-certificates-srec/new-jersey-solar-renewable-energy.